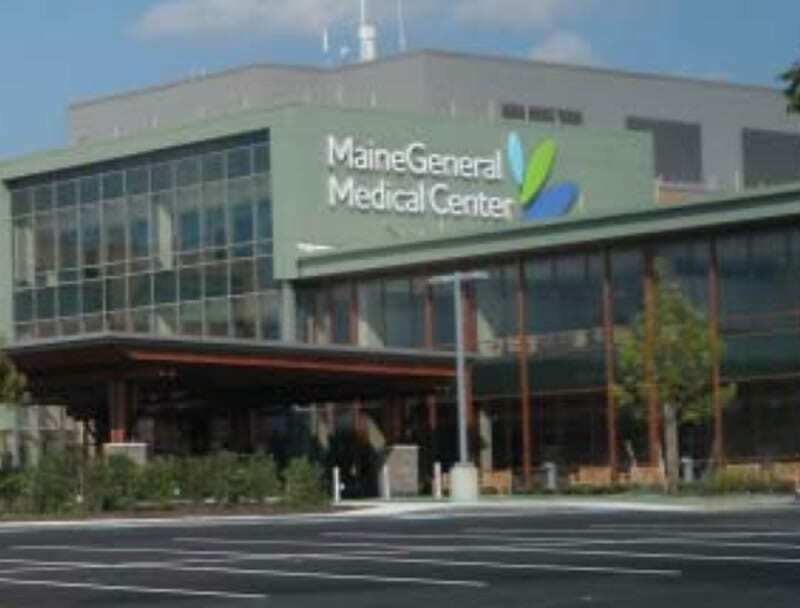 MaineGeneral Medical Center | SIGNET Electronic Systems, Inc.
MaineGeneral Medical Center’s new replacement hospital construction project comprises 600,000 sq. ft. of clinical space, 300 patient beds, on four distinct levels. The project was constructed under the integrated project delivery method. All contractors and integrators were held to a high standard of cooperation, recommending design improvements, and acting in the owner’s best interest at all times. The selection process and committee was led by Systems Manager, Mark St. John. The hospital’s vision was to create the most cutting edge solution, that offered a very high level of systems integration. The committee had already selected Vocera wireless badges, Versus real time locating, and Philips Intellispace monitoring. The demand was for a nurse call solution and integrator that already implemented these, and many other high level integrations. The selected nurse call platform had to be a true “Systems Integrator”, offering an open architecture to work in concert with workflow technologies of the hospital’s choice. SIGNET Electronic Systems, Inc. and the Rauland-Borg Responder 5 nurse call system were selected after the entire committee traveled to the Faulkner Hospital of Boston, experiencing these integrations in action, and by interviewing the Caregivers and Nursing Managers. SIGNET provided and installed the Rauland Responder 5 VoIP nurse call platform with an advanced array of Rauland system integration software suites. The all private room facility was fitted with feature bed integration, enhanced patient stations, code/staff assist, medical equipment alarm inputs, workflow enabled patient pendants (pain, water, restroom). The advanced patient room workflow and integrations included Vocera wireless badges/phones, Versus real time locating, Rauland software suites, and Siemens Sorian HIS/ADT/HL-7 hospital information systems. Various types of alerts are transmitted to the caregiver’s Vocera wireless badges. Additionally, the Versus staff locator system functions in concert with the nurse call system. The Rauland software suites bring all these technologies together on hospital PC’s. SIGNET deployed a full time project manager, professional nursing trainer, and a factory trained installation force for this massive project. SIGNET’s engineers worked with Philips, Versus, and Vocera to ensure all deliverables and integrations were coordinated, installed, and executed on time, as scheduled by the Construction Manager. The MaineGeneral Medical Center leveraged SIGNET’s full range of skill sets to successfully execute this large and complex hospital replacement project, providing a well coordinated and streamlined installation.